Thank-you for the update. 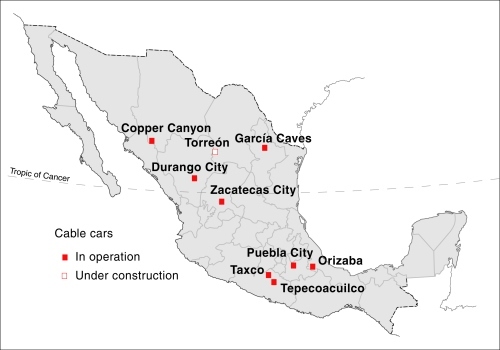 We’ve been on the Grutas de Garcia quite a few times and on the train up too. 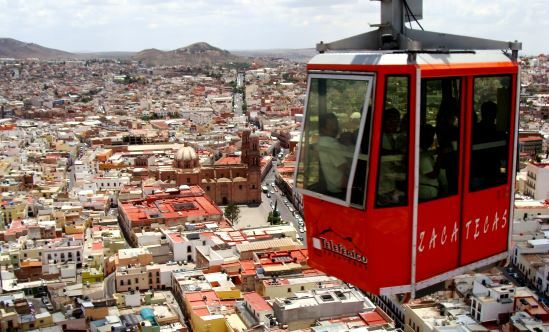 I Strongly recommend The city of Zacatecas as a very good tourist destination for at least a long weekend (4 days if you can) and the cable car is terrific. 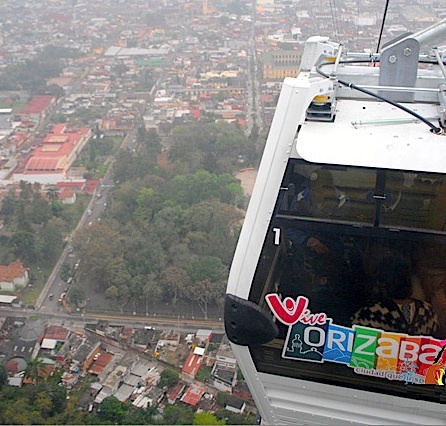 Durango’s cable car is a bit of a let down BUT the City is a terrific long weekend destination for all the family. So I’ve a few more to visit and I hope to soon. Mexican farmers grow Christmas trees that can be replanted ¡Feliz Navidad! – Happy Christmas!